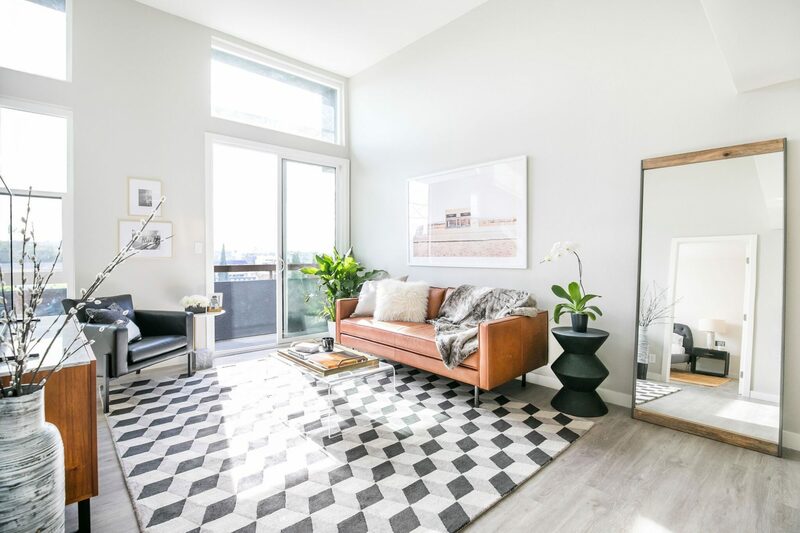 The CitiZen is a new apartment brand catering to individuals seeking spacious, modern residences elevated through timeless design, refined finishes and a thoughtful array of contemporary comforts and conveniences. Four apartment communities are now underway in Los Angeles under The CitiZen brand — one, a mid-rise amenitized building in Virgil Village, and three communities in the South Bay, including a boutique, garden-style apartment community with spacious lawns and two pools and two collections of townhomes sited along tree-lined avenues. Collectively, the four communities bring 600 for-lease residences to the Los Angeles market. While each of The CitiZen communities is designed to reflect the character of its surroundings through distinct programming, amenities and landscaping, a common classic-meets-modern aesthetic unites the properties. Wood-style flooring and Calacatta quartz countertops, backsplashes, and waterfall edges complement designer fixtures and custom kitchen cabinetry and stainless steel appliances, while oversized bedrooms, custom tile bathrooms with Calacatta quartz vanities and an abundance of closet space create a welcoming space to call home. Private balconies and terraces overlooking gardens and lush greenery are perfectly suited to the ever-coveted indoor/outdoor lifestyle. Strategic Housing Partners acquired the four communities in Spring of 2017 and are redeveloping each of the properties. The CitiZen at Virgil Village has undergone an entire transformation of the original structure, from the exterior facade to repurposing and redesigning amenities spaces and interiors. The CitiZen at Virgil Village offers 94 impeccably-designed apartment homes and a host of smart urban amenities set to the burgeoning creative scene of Virgil Village while adjacent to the city’s most vibrant neighborhoods, including Silverlake, Echo Park, Koreatown and DTLA. Here, tastemakers, pet parents and active Angelenos enjoy stylish finishes, private balconies and well-appointed social spaces, including a fitness studio, swimming pool, paw spa, cycling room, coffee lounge and meeting/workspace. Leasing rates start at $2,650. 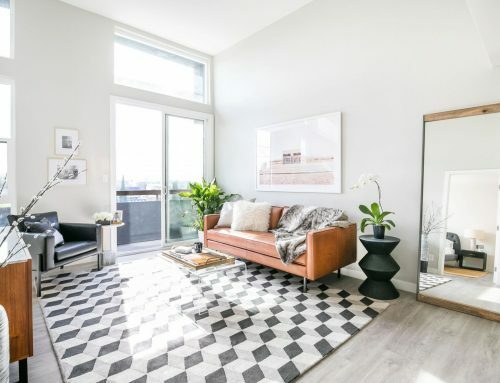 Those seeking a contemporary apartment residence where they can enjoy a true sense of home may now apply and lease at all four communities by visiting LiveAtCitiZen.com.